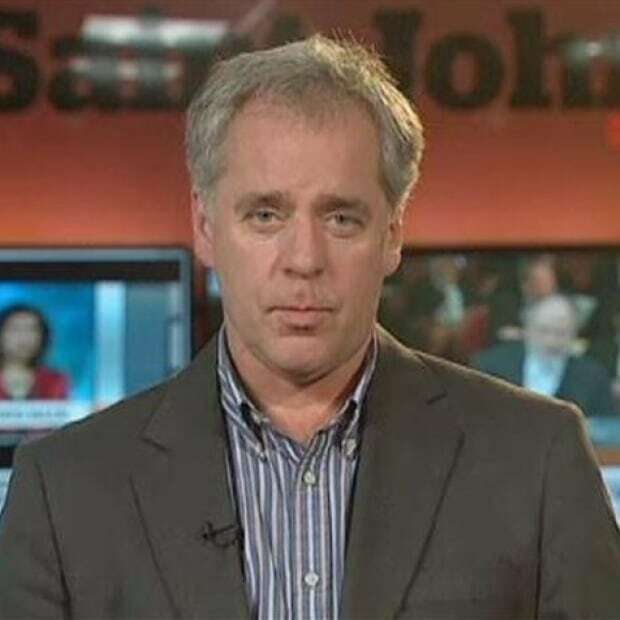 A disappointing job count by Statistics Canada in New Brunswick in August that shows three straight months of job losses has thrown a jolt of bad economic news into the province's election campaign with a little more than two weeks to go until voting day. According to the latest figures, New Brunswick has dropped 3,900 jobs over the last three months, including the latest loss of 1,100 recorded in August. That shrinks New Brunswick's job-creation total since government changed hands back in October 2014 to a gain of just 1,500. That's eighth among Canada's 10 provinces and represents a growth rate 1/10th the national average over the same four-year period. It's also the slowest job growth rate in the Maritimes with even Prince Edward Island showing a gain of 1,900 jobs since October 2014 — 400 more than New Brunswick. New Brunswick Liberals pledged in the 2014 election to create a "minimum" of 10,000 jobs during their first term but now say that did not refer to the larger economy but rather to what it would create on its own through infrastructure spending, assistance to businesses for startups and expansions and other public spending. 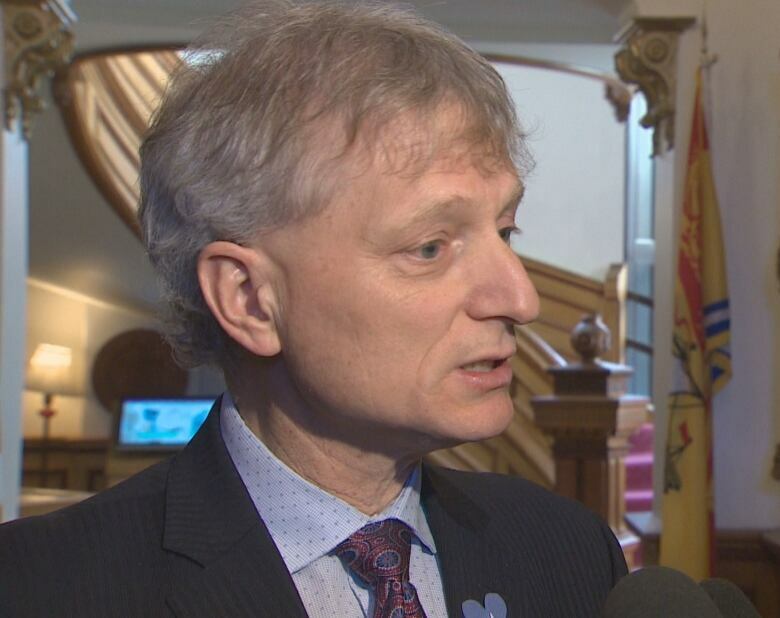 "We surpassed our target of helping to create 10,000 jobs by 2018," then Treasury Board Chairman Roger Melanson declared back in May. 'In fact more, than 15,000 jobs were created in the province of New Brunswick [by us]." Liberals have repeated that 15,000-job claim during the election, largely ignoring the lack of job growth in the economy itself. "Government contributed to the creation of 15,000 jobs," the party's promotional material declares. "The Liberal government's plan has successfully turned around an economy in decline. "The plan is creating jobs, it is building safer roads, it is building better schools and better hospitals." 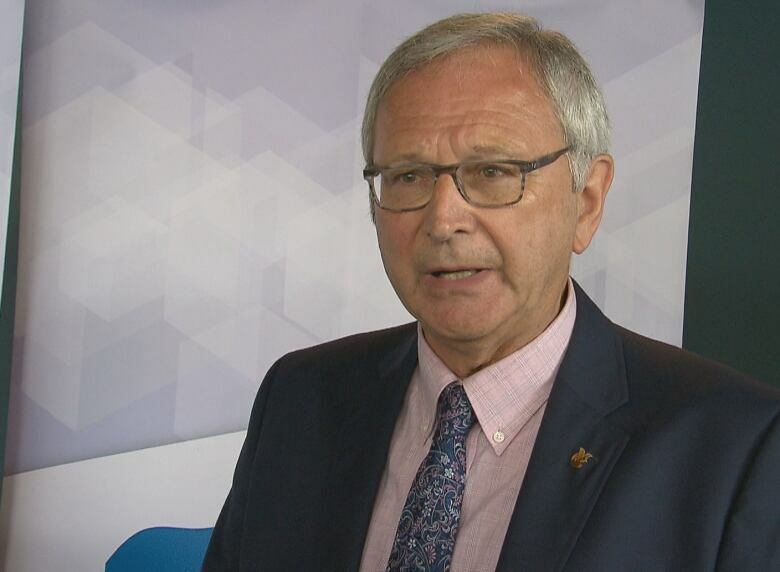 PC Leader Blaine Higgs does not dispute public spending has created jobs, but said those have disguised a decline in employment in New Brunswick's private, wealth-producing, economy. 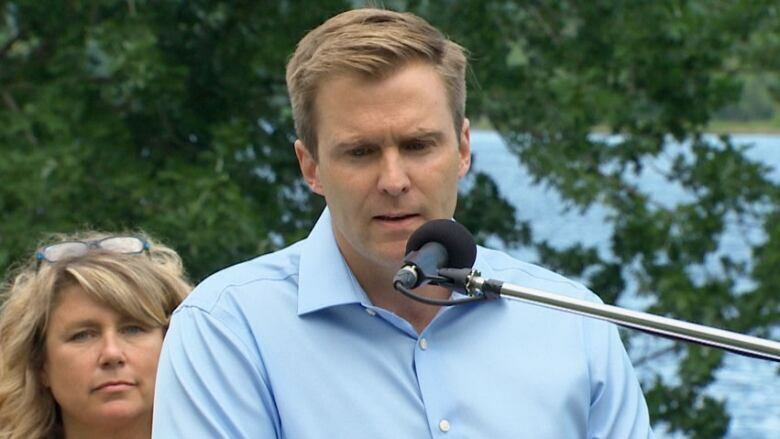 "Brian Gallant has failed to create a business environment where the private sector can grow," he said at the start of the campaign.